Over the years, the city of Chicago has proved itself to be the go to spot when you want to discover dope music. Today, I’m really excited to introduce you all to a Chicago gem that deserves all the recognition in the world. Making their Lyrical Lemonade debut today is an electrifying duo that goes by the name of Iris temple. The duo is made up of Quinn Barlow and Quinn Cochran who made their start in Kansas before finally moving out to Chicago to truly chase their musical dreams; and after hearing their released music, it’s pretty safe to say that the two artists are actively turning their dreams into a reality. Today the duo just dropped a new single entitled Pretty Love, which was paired with a brand new music video to go along with it. The song itself is truly spectacular and the video is visually stunning to say the least! The Kansas City natives have mastered the art of production while displaying very mature vocal talents. It’s safe to say that they’re in a league of their own and can truly rise to be a great talent in this industry. 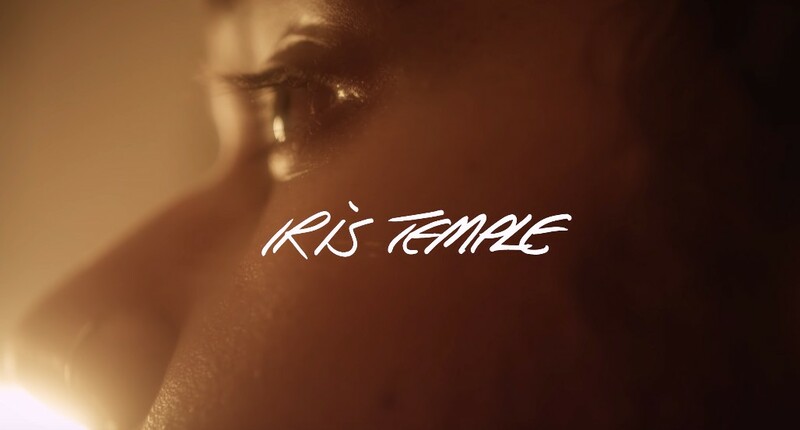 Down below, I’ve attached the music video for Iris Temple’s latest offering, Pretty Love. If you dig their vibe, make sure to follow them on their social media accounts here and here.